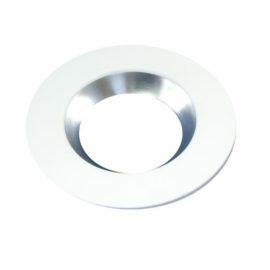 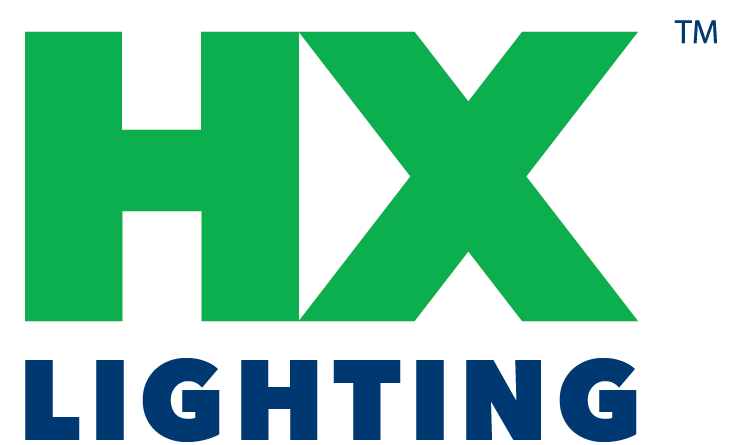 LED Precision Reflector | HX Lighting, Inc.
● Eco – Earth-friendly design contains no mercury or lead. 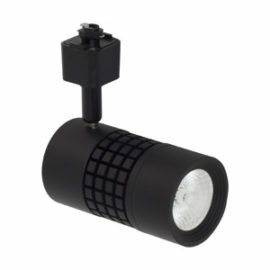 ● Precision designed, multi-faceted MIRO™ reflectors maximize photometric performance (95% reflectance). 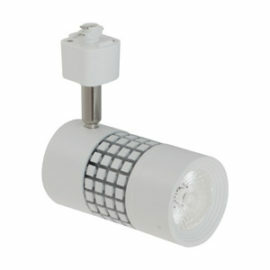 ● IP20 socket design prevents accidental shock during tube replacement. 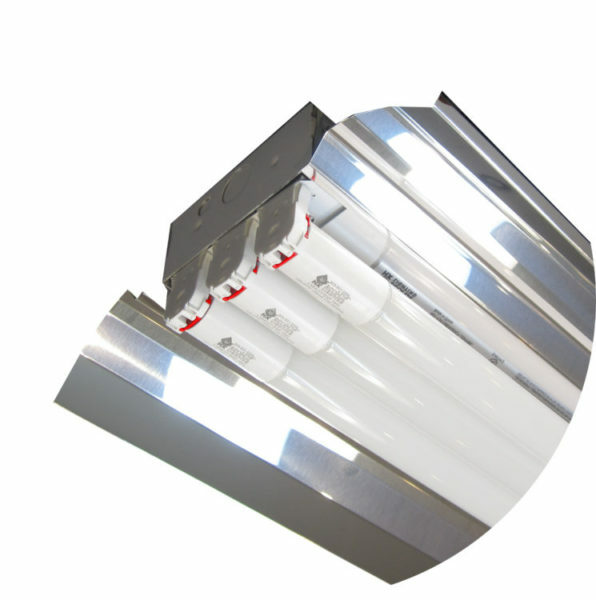 ● Sockets are color-coded to insure proper polarity when used with X8 Touch-Safe LED tubes. 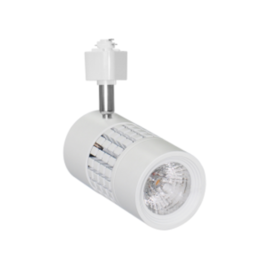 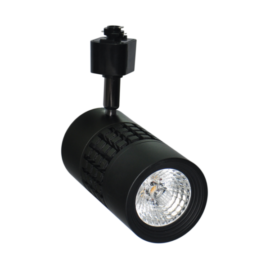 ● Luminaire disconnect provides ease of installation and improves safety.